As resistance bands gain popularity, you might be wondering – do they actually help? What kind should I use? What should I use them for? 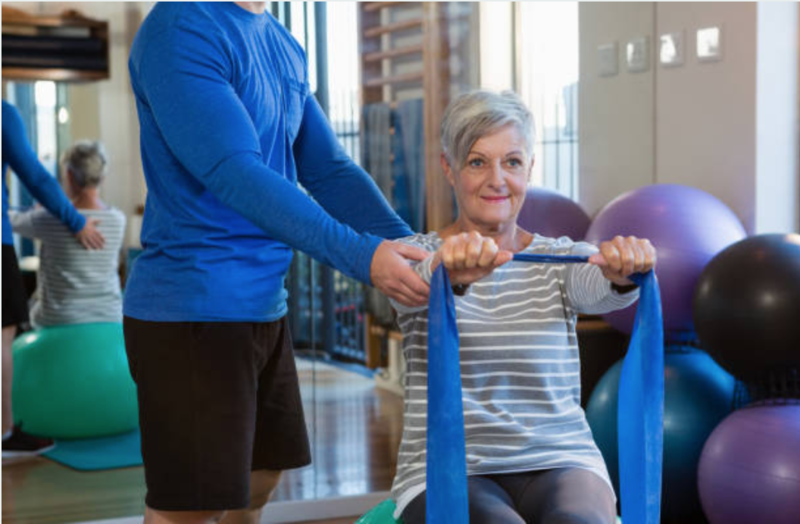 We use resistance bands with our patients every day because we know they are effective. In fact, our in–house Clinical Research Foundation works with Performance Health to test their products in-clinic, as well as hosts several research studies for them each year. The versatility of resistance bands makes them ideal for all types of people, from low-impact rehab to high-intensity workouts. 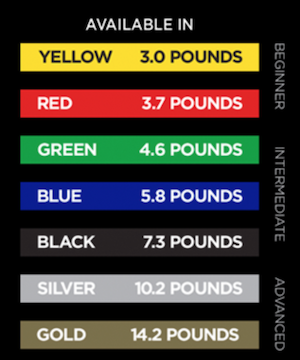 With 7 different resistance levels, you can increase strength as you improve.